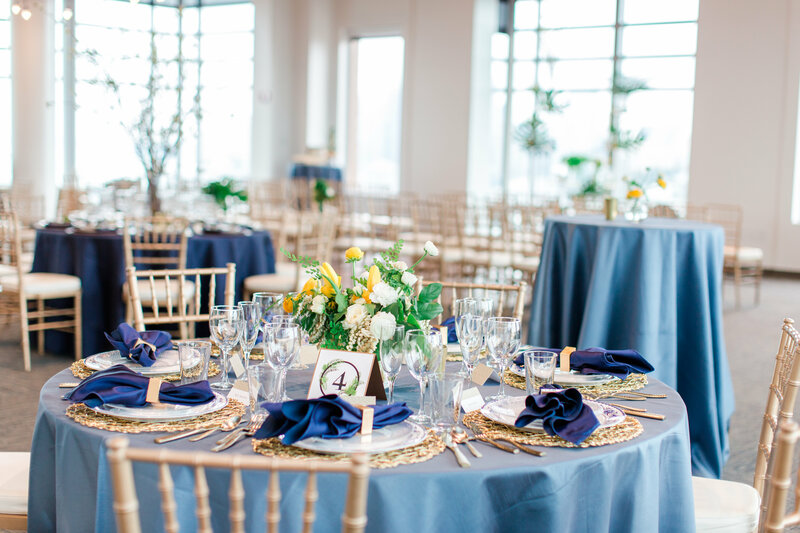 Learn more about Meghan, Victoria, and Kelly who are the wedding and event planners for Sweet Pea Events in Dallas. We’ve had the pleasure of working with so many great venues in Dallas Texas and the DFW metroplex. Some of our favorites include The Four Seasons Dallas, Arlington Hall, the Joule, Hotel Crescent Court, the Adolphus. A great group of vendors is the key to a successful event or wedding. We have worked with many great vendors in the Dallas area and would love to share them with you. We have custom wedding and event packages available to suit any size event.